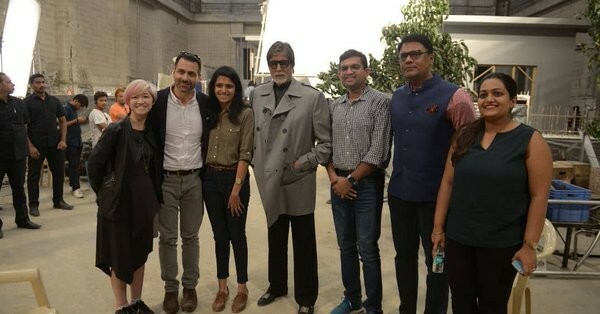 Megastar Amitabh Bachchan, who threatened to quit Twitter after losing followers earlier this month, met some officials from the micro-blogging site to understand the digital platform. He says the working on the micro-blogging platform is very apparent. "The Twitter team came from across the seas to visit me at work and to explain to me how Twitter works... Thank you," Big B tweeted late on Sunday. "The truth of the working is so apparent," he added.